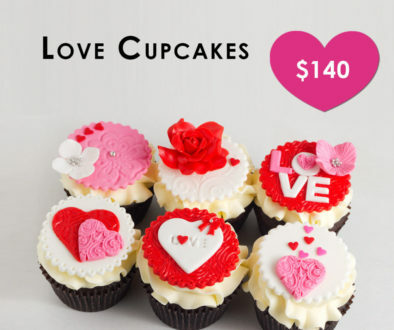 Firstly, we have these gorgeous cupcakes. 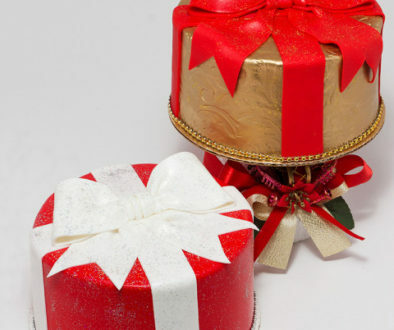 Each box contains 3 red velvet cupcakes and 3 chocolate cupcakes, all filled. Next up is our scrumptious chocolate cheesecake cake. 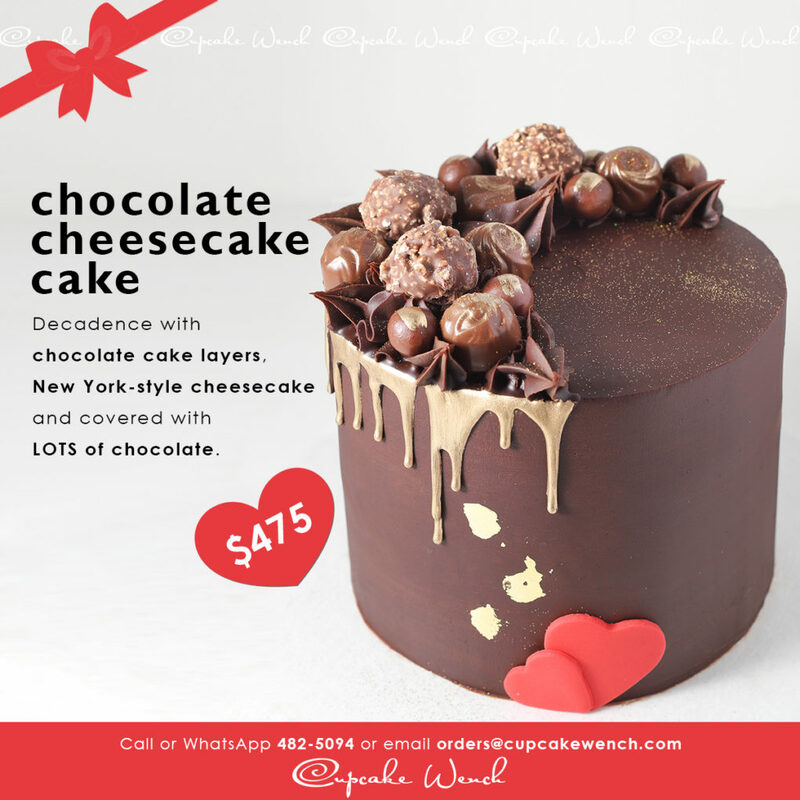 Inside is two layers of our moist chocolate cake with our New York style cheesecake between. Outside it’s all about the chocolate! 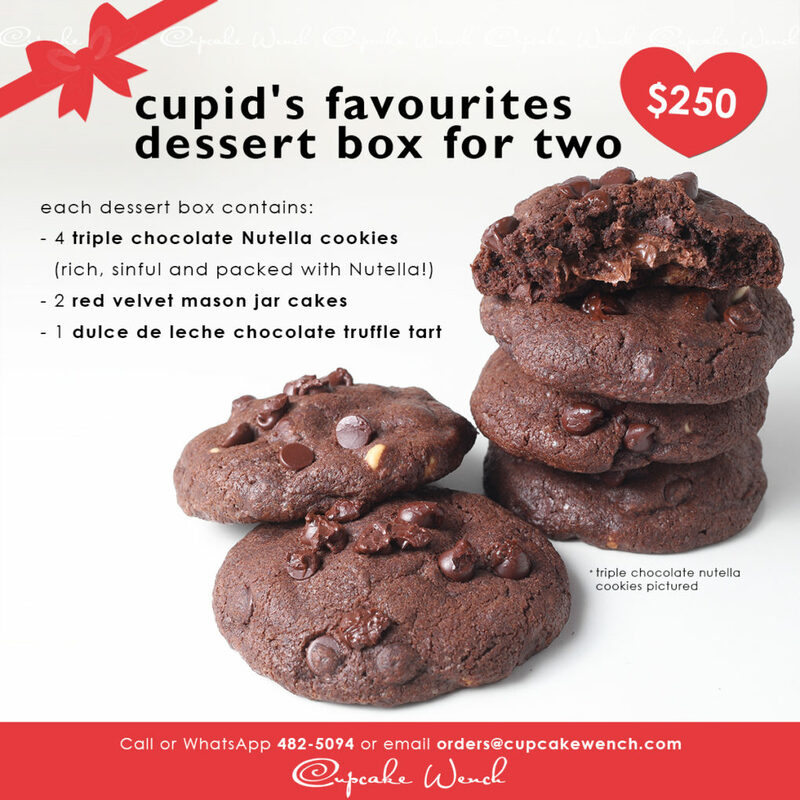 Finally, we have our dessert boxes curated by Cupid himself! (Well maybe not but I’m sure he would LOVE these!!! 😀 ) You get 4 crazy good triple chocolate Nutella cookies, 2 red velvet jar cakes and 1 dulce de leche chocolate truffle tart. Heaven in a box! See how good we are to you? 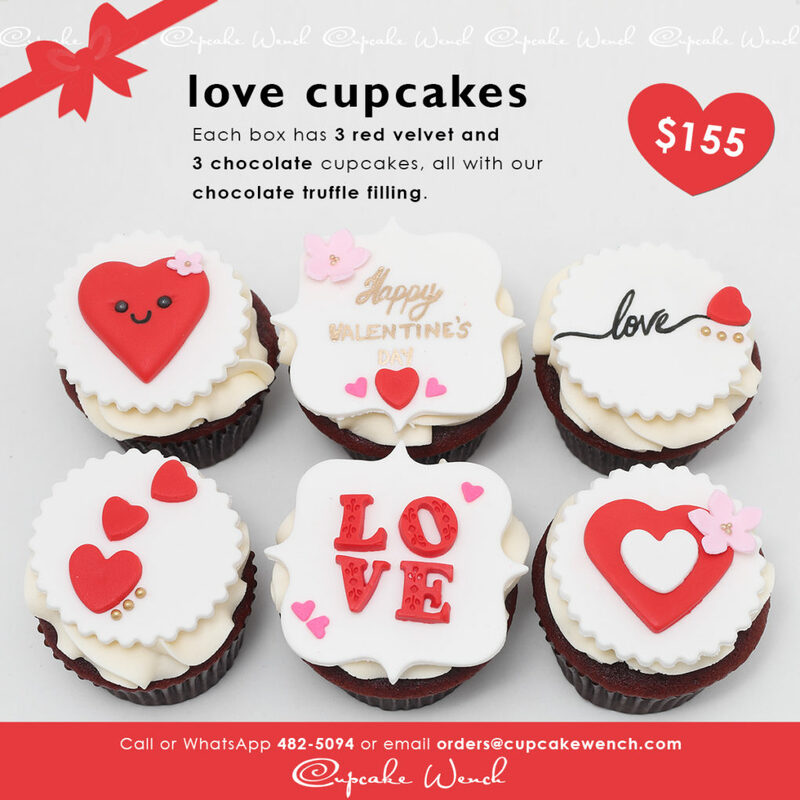 With any of these, you’re sure to score some points so call or WhatsApp 1-868-482-5094 or email orders@cupcakewench.com.